The Te Puke golf club has been at several locations in its history, but bought its present site in 1978. Golf was first played at Golf Te Puke in 1979. All of the trees (bar one) were planted at this time, and the huge growth reflects the site’s history as an old dairy farm, with residual fertiliser. 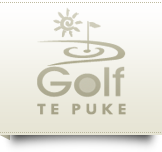 Click here to read more about the Te Puke golf course. There has been a golf club in Te Puke since 1921 and several sites have been used to date; the last being the land around the Paengaroa Motel, just down the road from Golf Te Puke on State Highway 33 to Rotorua. To view Golf Te Puke’s interactive driving map, please click here. Because the land was leased Maori land, it was decided that the Te Puke golf club’s future would be more secure on its own land, and the nearby steel farm was bought. 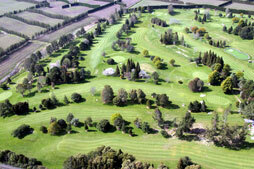 The Te Puke golf course was designed by Harry Dale, who has designed many golf courses in the Bay of Plenty area. His original concept drawings show that his design has been maintained over the years. Recently there have been some changes under the eye of Denis Clark who has prepared a 20 year plan for the Te Puke golf course's future development. 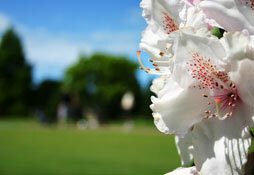 View the Te Puke golf club image gallery here!